Bankless Times’ Managing Editor, Tony Zerucha, interviews Ruston Miles, Bluefin’s Chief Strategy Officer, on the importance of PCI-validated P2PE in payment security and devaluing credit card data to make it useless to hackers. Mr. 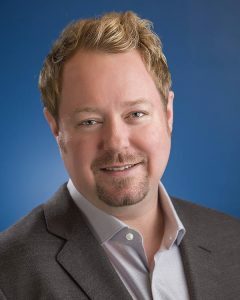 Miles is the founder and chief strategy officer of Bluefin, a payment security platform supporting payment gateways processors and ISVs in more than 20 countries. We spoke about Bluefin’s PCI-validated point-to-point encryption (P2PE) solutions which encrypt cardholder data at the point of interaction in a PCI-approved P2PE device, with decryption completed off-site in an approved Bluefin Hardware Security Module.